First Flush Darjeeling Tea - The Authentic Taste of Darjeeling. It’s time for some first flush Darjeeling tea from the gardens of Gopaldhara and Rohini Tea Estates. The start of a new year is an exciting time for us as we ready ourselves for production and manufacturing of first flush Darjeeling teas at our garden factories. Much awaited after a chilly winters, first flush Darjeeling tea is ready to be sipped. Despite its historical roots as an important producer of tea, Darjeeling today is not friendly towards the original flavor, despite its GI mark. There is a lot of tea around –you encounter the drink everywhere, which is hardly of Darjeeling flavor. 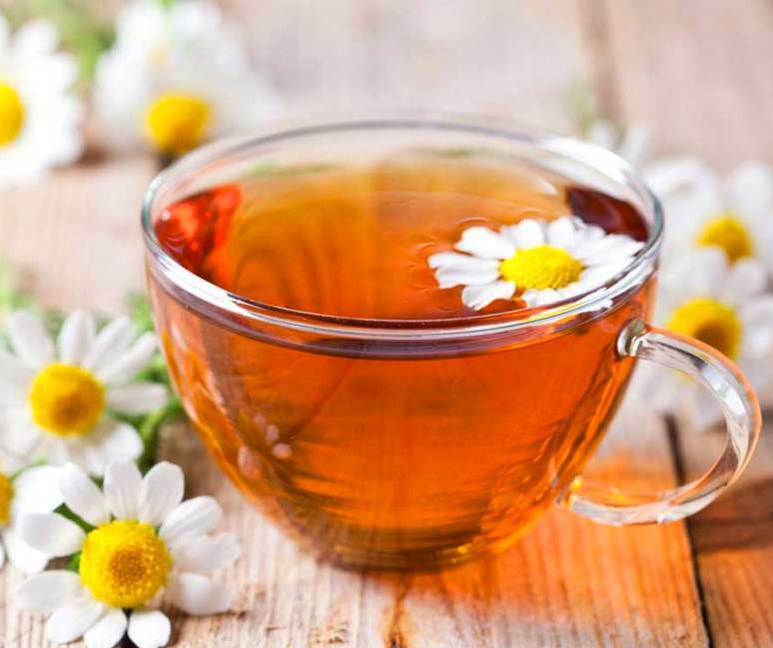 Yet, if you want a more ‘refined’ experience drinking tea, or if you want tea that can be considered more specialized, the friendliest place is Gopaldharaindia.com. Gopaldhara, located in Mirik valley is one of the highest tea estates in Darjeeling. It enjoys a mountain climate with very low temperature and the hills are mostly engulfed in fog and mist. The primary reason for the exquisite flavor in Darjeeling Tea is the harsh climate conditions which results in stunted growth which in turn results in flavor. The climate gets harsher as we go up the mountain range and the flavor intensity also increases subsequently, which is advantageous to Gopaldhara as it enjoys the highest elevation in the Darjeeling district. The planting material and the manufacturing practices also have a huge impact on the quality of the tea. Some of the new clones produce excellent tea with abundant aroma and flavor. Quality Darjeeling Tea has three distinct seasons namely, First flush, Second Flush and Autumn Flush. Each season has its own distinct flavor and aromas however, the character of the misty mountain Darjeeling flavor is common throughout the season. Spring flush, popularly known as the First Flush is famous for its fresh flavor. The tea is plucked immediately after the harsh winter during March and April. It is bountiful with fresh flavor as the bushes are full of vigor. The weather is still cool with no rain around the ground is stunted. The teas during this period are very mellow and light with abundant flavor. They are the most sought after First Flush Darjeeling Tea. A unique First Flush Darjeeling Tea from Gopaldhara Tea Estate ,which is one of the highest elevated tea garden in Darjeeling and stretches up to 7,000 feet. It is a very tippy tea made from AV2 bushes, the most preferred clone of Darjeeling. This fresh Darjeeling First Flush Tea has a bright, rich, sweet, balanced cup. The tea is rich and layered with honey sweetness and is balanced by a complex flavor structure. There is no astringency in the tea, and the flavor comes across as full with many notes. Limited Edition Spring Blossom White is Darjeeling’s First Flush White Tea, which is also seasons’ first produced tea in Darjeeling just after winters. Its from Rohini Tea Estate, the youngest tea estate of Darjeeling. Rohini is the first garden to produce the first flush in Darjeeling. The dry leaves are bright green in appearance and consist of finely plucked two whole leaves and a bud. It has a tantalizing sweet aroma of ripe fruits with abundant fresh flavor. The cup is very fruity and mellow with rich notes. The flavor is full and it leaves behind a very pleasant and distinct aftertaste. The low temperatures experienced during Winters impart a very distinct character to the tea. Maharani of Darjeeling is manufactured from the prime clonal sections of the garden at an average elevation of 6500 FT and the highest peak stretches right up to 7000 FT. It is made from young and tender single leaf and bud mostly from AV2 bushes. This first flush wonder brews into a sweet flowery mellow cup with rich overtones of fruit and honey with no astringency. It also has a pleasant aftertaste reminiscent of a wonderful experience. This First Flush Darjeeling Tea is truly the “the champagne of all Teas”. A mid-elevation first flush Darjeeling tea from Gopaldhara Tea Estate. This First Flush Darjeeling Tea has a traditional Darjeeling fresh flavor with a prominent flowery character. It is very light on the palate with a smooth clean flavor. The tea was manufactured when the temperatures were low at the tea garden which helped in making the tea smooth and soft. It has a very strong and prominent aftertaste which stays with you for quite some. Selected regular first flush from Gopaldhara and Rohini, with prominent first flush flavor. Your everyday Darjeeling Tea. 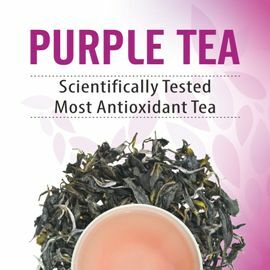 This is the best time to shop the exotic First Flush teas, as the produce is fresh as possible. 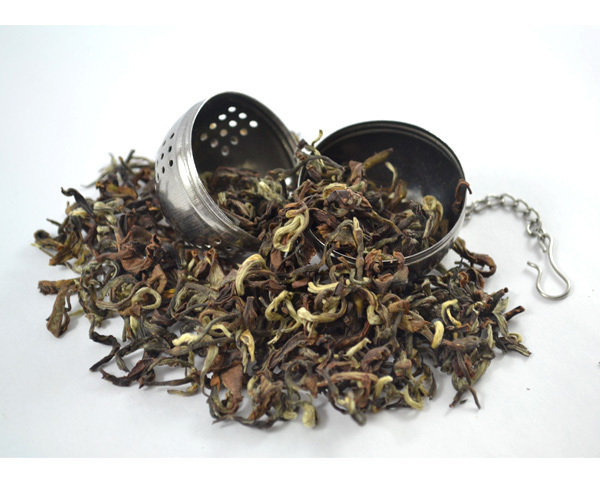 First flush tea leaves are plucked between Feb –April after the winter dormancy. It tastes different from other teas as it is minimally oxidized as we like to enjoy the flavor. You can be rest assured about the best teas and prices as it comes directly from our gardens to your doorsteps, bridging the gap between the direct consumer and manufacturer. Just log onto www.gopaldharaindia.com and enjoy the “Garden Fresh and Garden Packed” Darjeeling Teas. according to me, Darjeeling tea is the best tea all around India. and I have tasted it many times. the taste is amazing. the author has a great knowledge of Tea. Well said, author. Darjeeling tea is the best tea all around India, I have tasted it many times.